If you have a Twitter account for your business you will notice you get followed a lot, unlike being followed down a dark alley by a stranger, being followed on Twitter is a good thing, it usually means the person following you likes your business, brand and what you are posting on Twitter and therefore wants to find out more about you and make sure they don’t miss any of your latest posts. 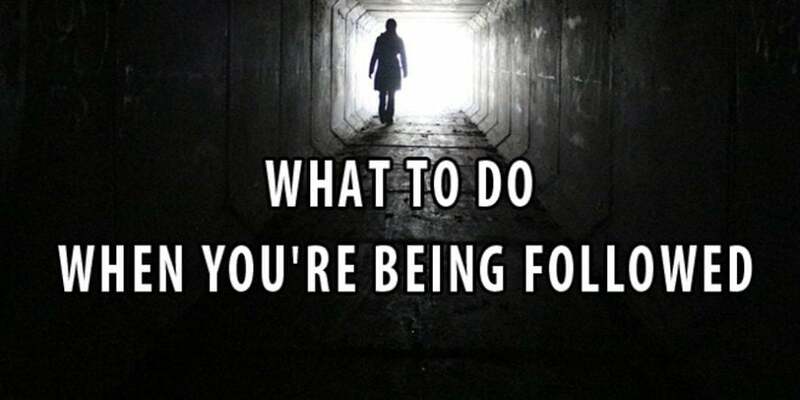 But what should you do if you are being followed? When someone follows you it is highly recommended that you engage with them, personally – we aren’t talking about a set-up auto response direct message that says thanks for your call, but instead something more meaningful, something personal to them. For example when I get a new follower on my business twitter account I respond thanking them for following me, I may say that I enjoyed a recent tweet they sent or a quote they have used, perhaps they have a cool logo, a lovely cover photo or their bio shows something you have in common and you can pick up on this. The aim of the tweet to the new follower is to engage with them on a personal level and start a conversation; this means you can then start building a relationship with them and this could lead to a sale, recommendation or new followers on Twitter. There are many spam accounts on Twitter who are just trying to collect followers, you may notice they are following thousands but only being followed by 1-5 people, if you want to respond to them you can, but there is no real reason to do so. You will also see some people that follow and unfollow you repeatedly until you follow them back… let’s go back to that dark alley – if you looked behind you and a stranger was following you, then disappeared and then followed you again and continued this it would feel weird wouldn’t it. Well that is exactly what those people are on Twitter; they are weird too. The thought process is that this will get the account more followers, but it is a pointless exercise that annoys people. If someone does this to you, it is your choice whether you want to continue replying to them, ignore them or even draw attention to the fact they have followed you 5 times already. Remember – you only have to follow people if you want to, you don’t have to do it just because they follow you. It is your choice who you follow. If you would like some support with Twitter social media management or even social media training for Twitter then give us a call – we would be only too happy to help.